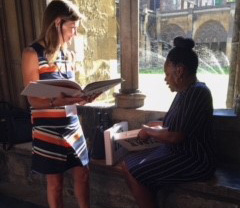 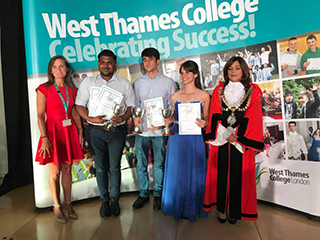 On Thursday 5 July the annual Student Award Ceremony was held at the Isleworth campus. 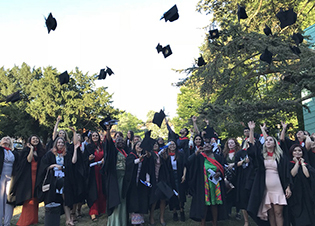 On Wednesday 27 June the college celebrated the graduation of its HNC/HND students at the Higher Education Awards Ceremony. 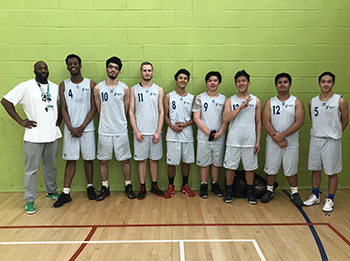 After being promoted to Division 1 of the AoC league from Division 2, the West Thames College Men’s Basketball Team were looking forward to the challenge ahead. 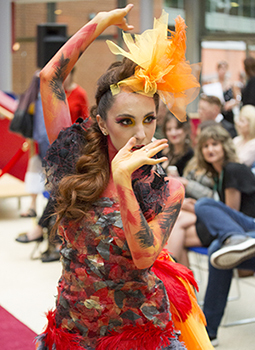 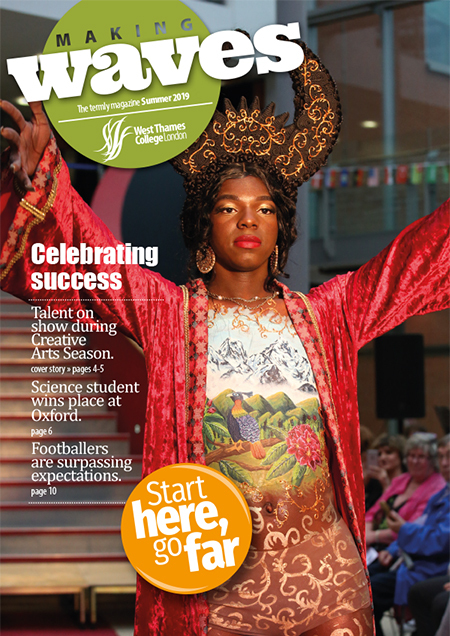 Twenty three students from HNC Production Media Makeup and HND Specialist Makeup presented a lively and vibrant performance, in front of family, friends, former students and industry specialists.